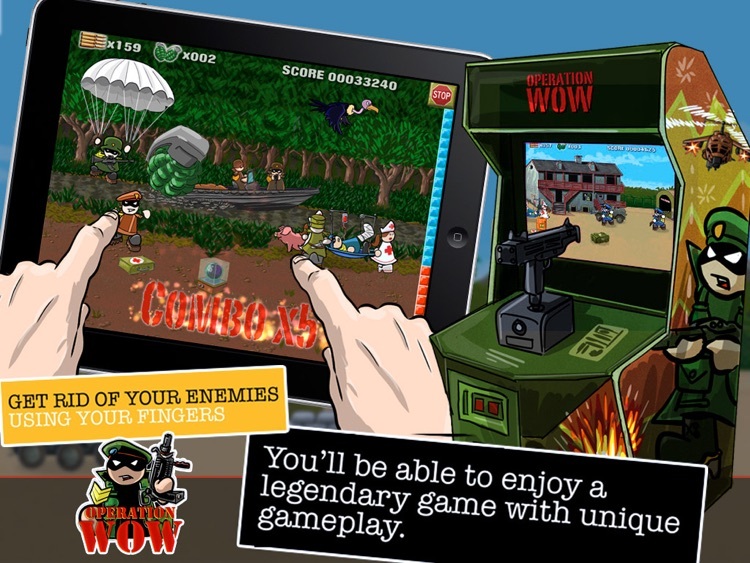 Enjoy the first multi-touch shooter! 25 years later your mission continues. Are your fingers up for fight? ★ LEGENDARY GAME WITH A UNIQUE GAMEPLAY! 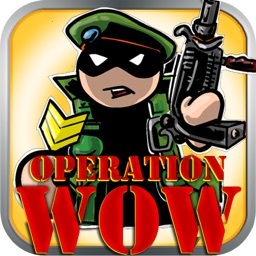 Operation Wow challenges you to complete six enthralling missions, but this time you'll need to use your fingers fast enough to get through exciting battles that will keep you glued to your iPhone. Forget about the boring machine gun! 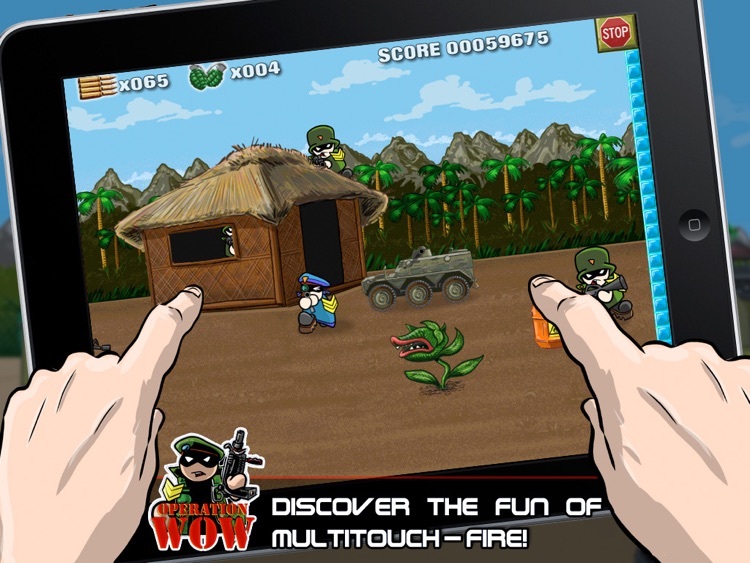 Now you have the exclusive multi-touch fire that allows you to kill your enemies using several fingers at a time. 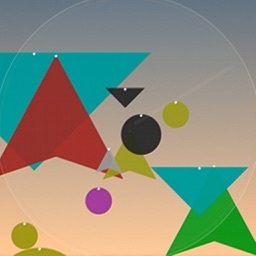 Interact with items that appear on the screen to cause massive chain explosions. 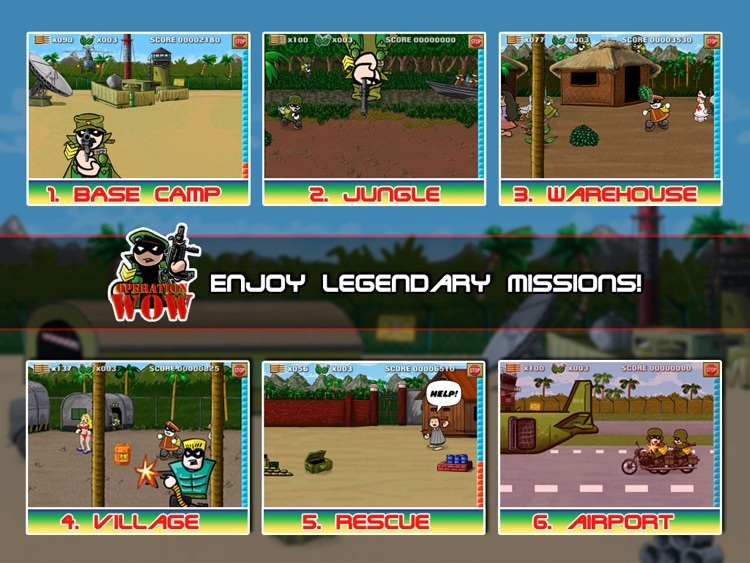 ✓ History mode with 6 different levels: Base camp, Jungle, Warehouse, Village, Rescue and Airport. 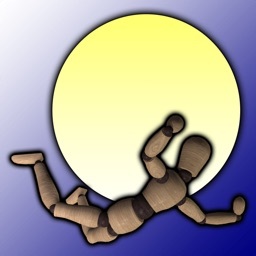 ✓ Game Center with challenges and online scores. Fight to be the best. ✓ 2 Minigames and 2 new endless mode available in the Extended pack. 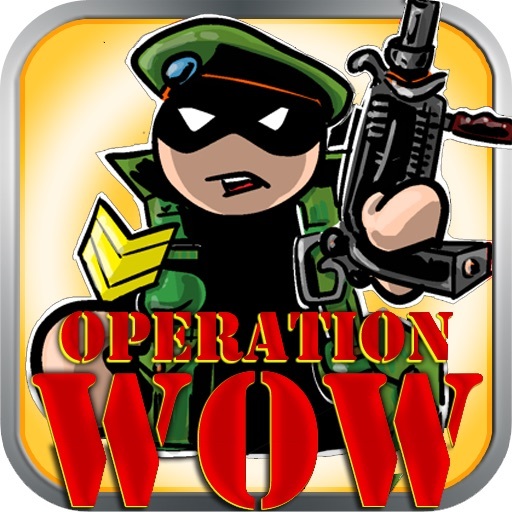 ✓ TOUCH ARCADE: "Operation Wow has been lovingly crafted in the vein of Operation Wolf .... Operation Wow takes advantage of multitouch allowing you to shoot up to 10 bullets simultaneously (or possibly more, I ran out of fingers to test with)." ✓ APPLE: Featured as "New and Noteworthy” and “What’s hot” in several countries. ✓ THE IPHONE APP REVIEW: "I’ve played loads of different games on the iPhone, including hugely popular titles like Angry Birds, Legends and many more, but nothing I have played so far is so much fun from the moment" (5/5). Suggestions? problems? email us to [email protected] and we will be happy to answer you. 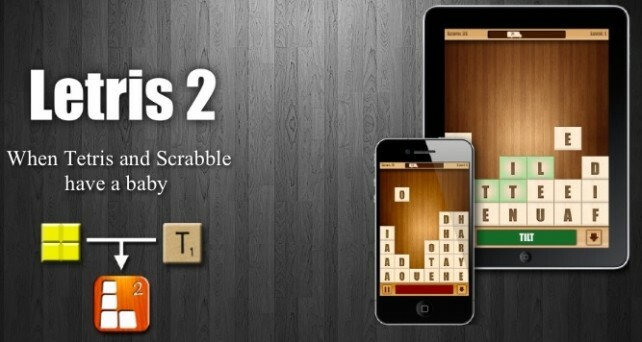 Ivanovich Games has released Letris 2, a word puzzle game, which claims to be the offspring of Tetris and Scrabble. 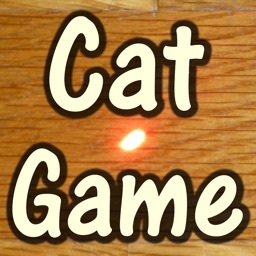 The game is simple to play: letter blocks fall onto the screen, and you make words to eliminate them. You need to eliminate all the letters before they pile up and reach the top of the screen, a la Tetris. 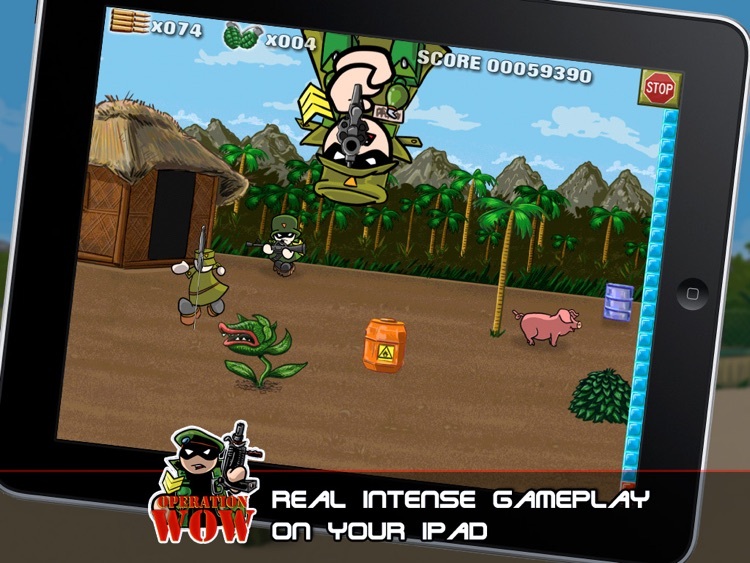 Ivanovich Games' multi-touch tap shooter, Operation Wow, and Ookoohko Oy's lovable platform game, Get Outta My Galaxy!, highlight today's AGF list, but we also have an app that allows your artistic side to shine, an Earth defense game, and a food breaking game to check out.